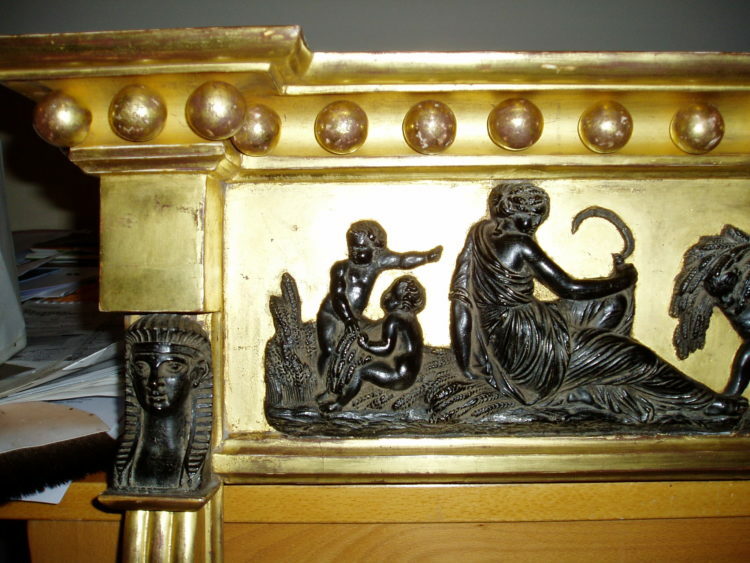 Early Restoration – Gilding, Lacquerwork and restoration services to Antiques, Modern Furniture and Interiors. 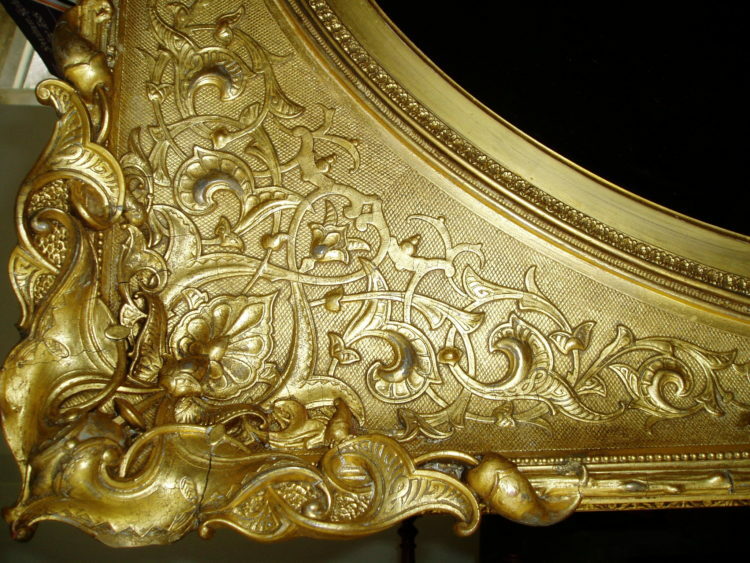 Gilding, Lacquerwork and restoration services to Antiques, Modern Furniture and Interiors. 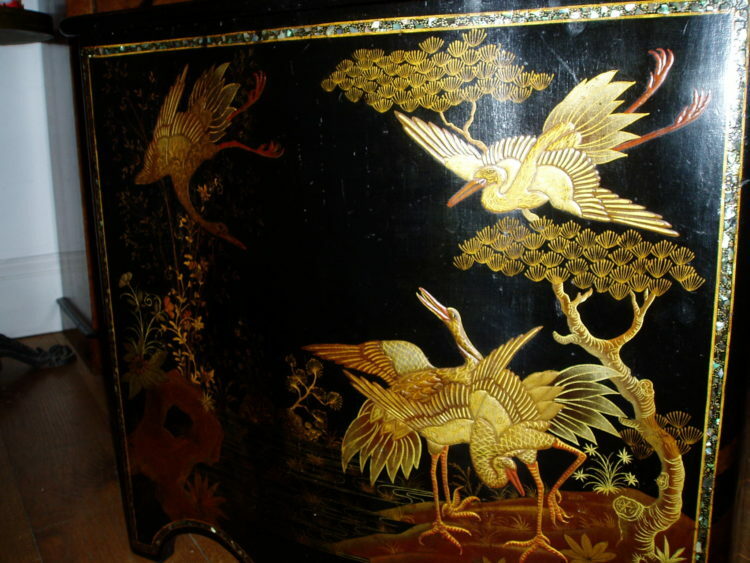 Restoration or completely new panels of Chinoiserie. Picture frames and antique furniture restoration.